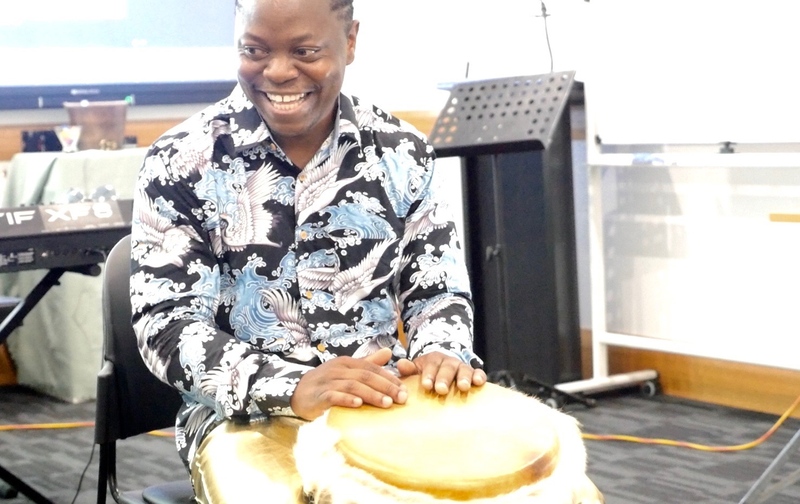 The NSW Distance Education Secondary Music Teachers Network have strengthened their relationships between all five NSW Secondary Distance Education Centres, Southern Cross University, and professional musicians thanks to a recent three-day conference recently held at Goonellabah, Lismore, NSW hosted by Southern Cross School of Distance Education. Attendees were inspired by practical workshop and sharing sessions. 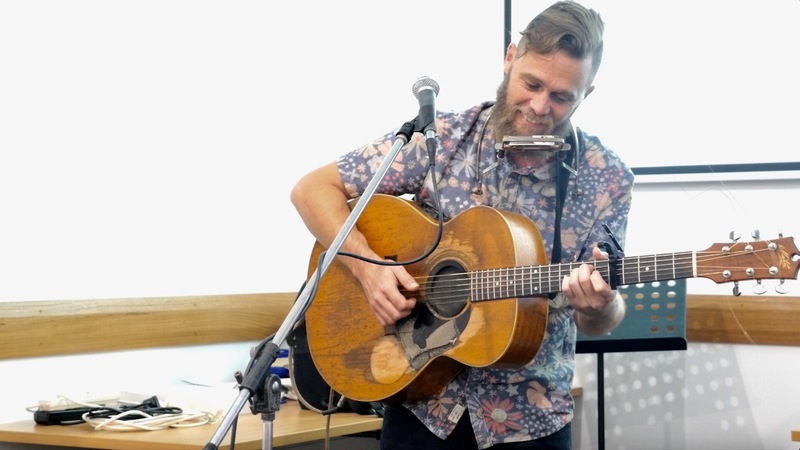 “It was great to have the opportunity to speak directly to the professional musicians as they unpacked their songs with us followed up with practical workshops with them.” Says Isaac Frankham from Southern Cross School of Distance Education. 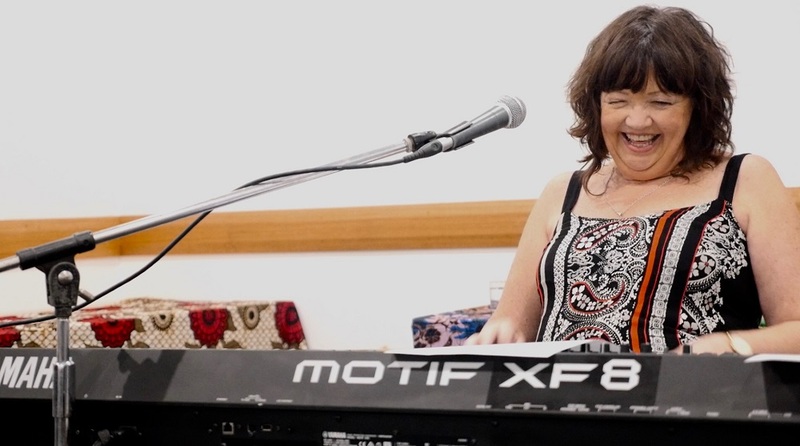 Resources for each Distance Education Centre were purchased with network funds from the presenters to use in the network creating new and engaging units of contemporary works for Distance Education Music Students. 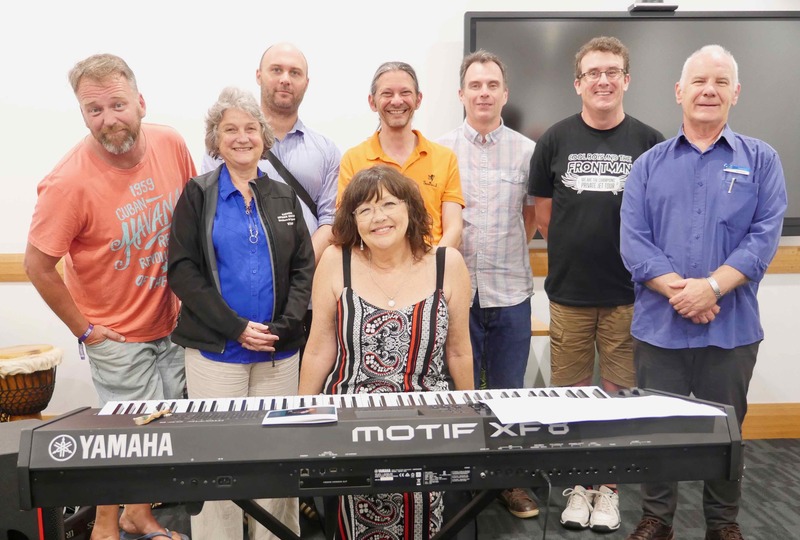 The Distance Education Secondary Music Teachers Network partnered with Southern Cross University at Lismore to attend an APRA Masterclass with Harry Angus James from The Cat Empire talk about his new album and his experiences in the music industry. The attendees were unified in their approach to continue sharing resources with each other. The next State Distance Education Secondary Music Teachers Conference is planned to be hosted by Sydney Distance Education High School in 2019.